For 28 years, 3CMA has reviewed and lauded more than 12,000 entries in this competition, recognizing the absolute best in the art of communications and marketing. The winning entries have created best practices in our field and have served as the benchmark for all local government communication efforts. You are invited to show us what defines your communication efforts and how it has led to success in your community. And, in the process, you might be recognized for being among the “Savviest” organizations in our field! 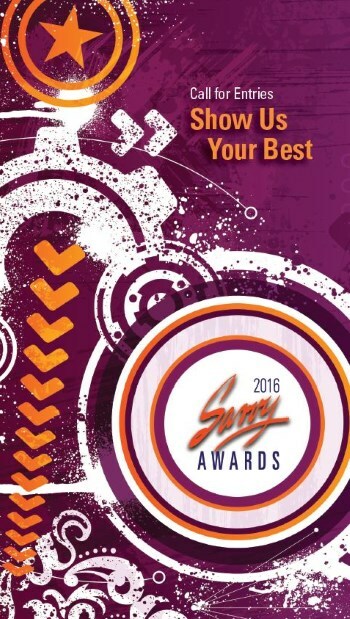 The Savvy Awards program also serves as an increasingly important forum for exchanging cutting-edge information and ideas among government professionals. Local governments are in the spotlight now, more than ever. Local government officials must react with innovative, creative approaches and programs. In the Savvy competition, you can share with others how you have risen to the new financial challenges. Other local government professionals would like to learn from your experience and exchange ideas that may help you in the future. Descriptive letter was very well done – problem statement clear and concise. Aurora was really facing a challenge that can begin to be overcome with positive messaging in the A-Book Fantastic written guidelines for entire city to be consistent, while allowing variation on how departments communicate (within given font choices, colors and patterns).